Courtney Preston has seven years of diverse experience in the higher education field. She earned her bachelor’s degree in English from Rutgers University, working as a writer and editor before attending FIU for the master’s program in Higher Education Administration. 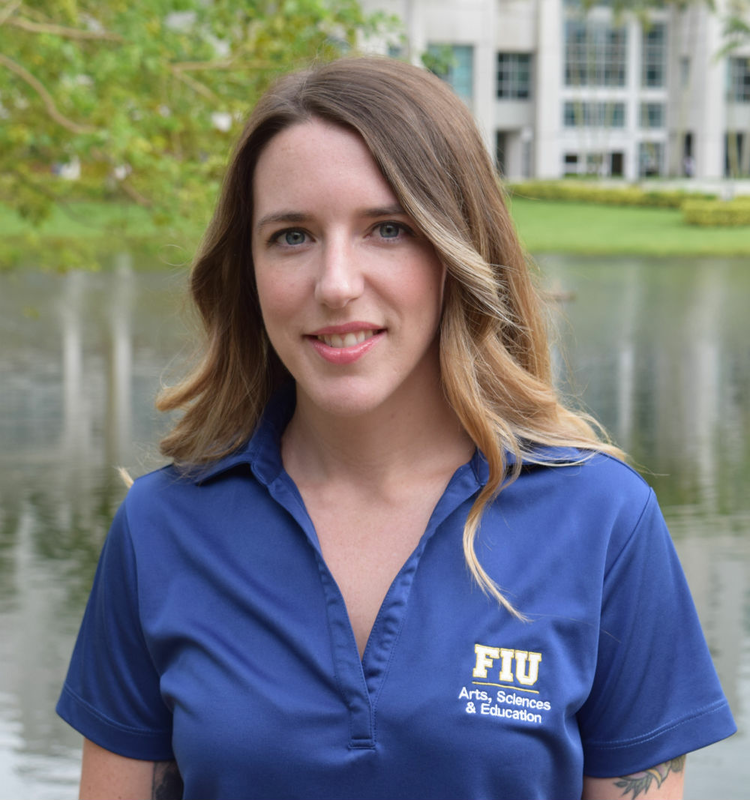 Courtney went on to work at a medical school and returned to FIU in 2015 as an Academic Advisor in CASE. She now serves as Assistant Director of Academic Advising Services, leading the team at the Biscayne Bay Campus. In her free time, Courtney enjoys being active outside and spending time with her rescue dog, Sheba.